Mah Jong is a perfect representation of our commitment to the preservation of classic yachts. 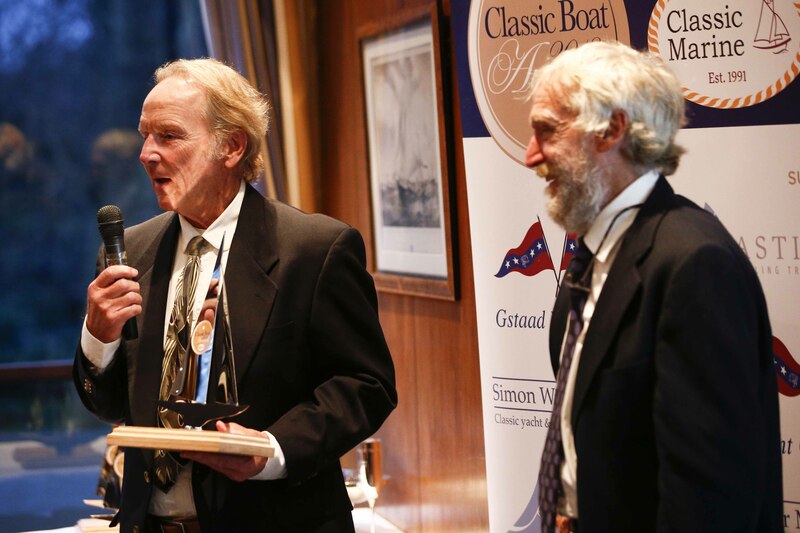 Thanks to our talented team of shipwrights Mah Jong has been awarded as the 2018 best restoration over forty feet by Classic Boat Magazine. Since Mah Jong’s re-launch she has been featured in multiple articles and has participated in yacht races from the West Indies to Maine.